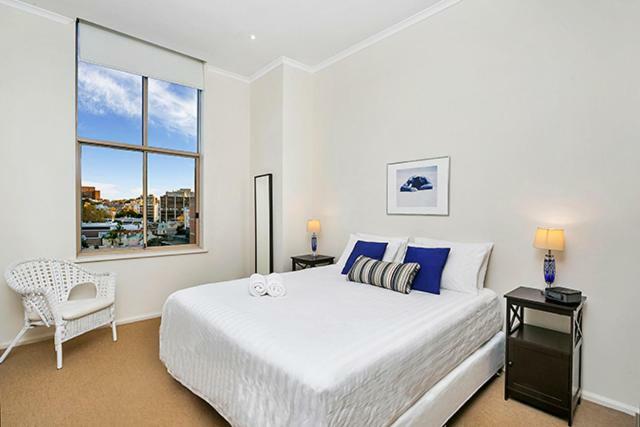 Two Bedroom Apartment Campbell Street(SHILL) offers accommodations in Sydney, 1.1 miles from Art Gallery of New South Wales. Located 1.2 miles from Allianz Stadium, the property provides a fitness center. The apartment comes with 2 bedrooms, a flat-screen TV and a fully equipped kitchen that provides guests with a dishwasher, an oven, and a washing machine. 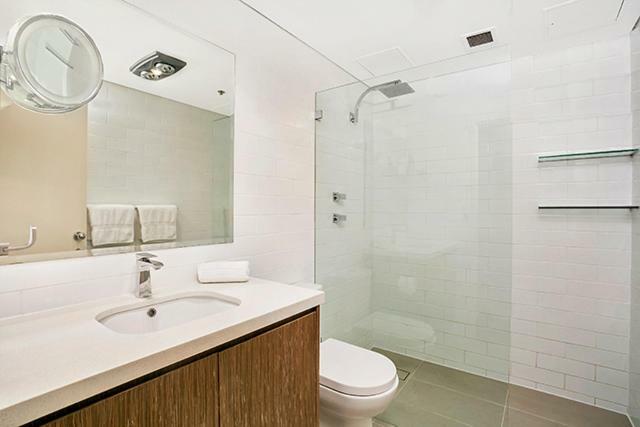 The property also includes a bathroom with a shower. The apartment offers a sauna. 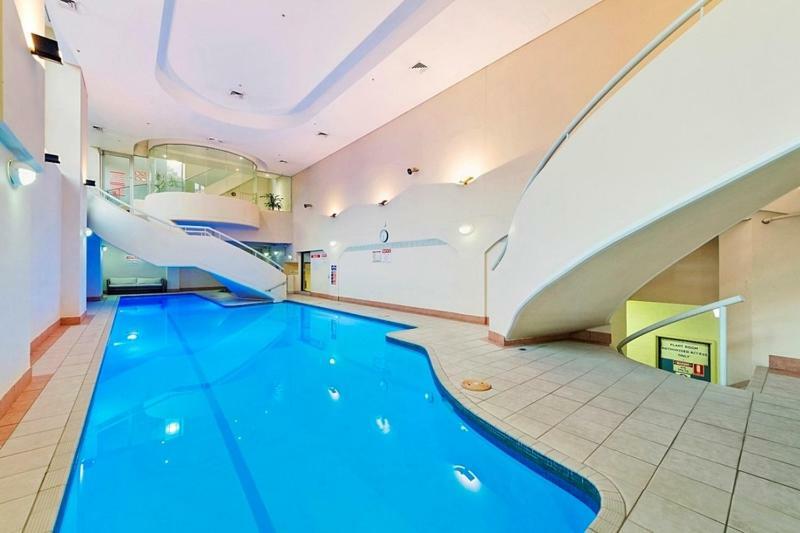 Guests can enjoy the indoor pool at the property. International Convention Centre Sydney is 1.3 miles from Two Bedroom Apartment SURRY HILLS. 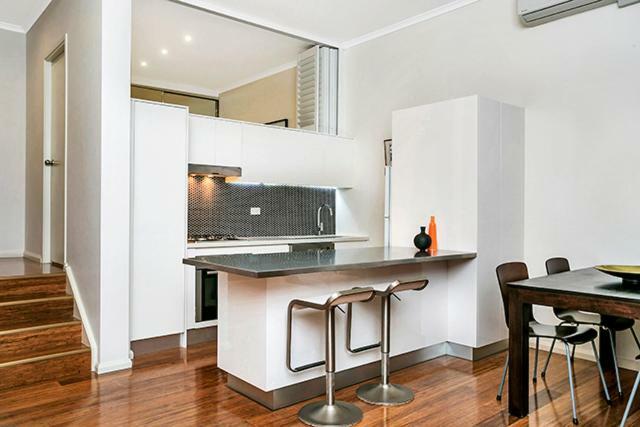 Kingsford Smith Airport is 5 miles from the property. 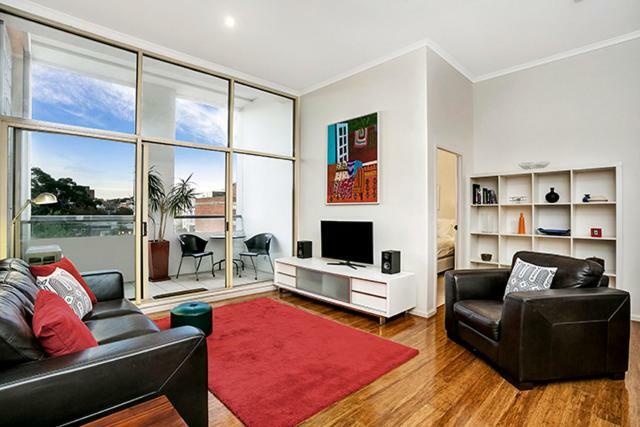 When would you like to stay at Two Bedroom Apartment Campbell Street(SHILL)? 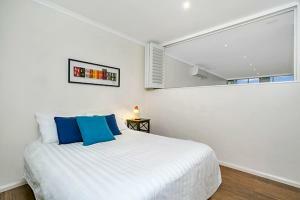 House Rules Two Bedroom Apartment Campbell Street(SHILL) takes special requests – add in the next step! A AUD1300 damage deposit is required 0 days before arrival (about USD914.75). This deposit will be fully refunded 14 days after check-out, as long as there isn't any damage to the property. 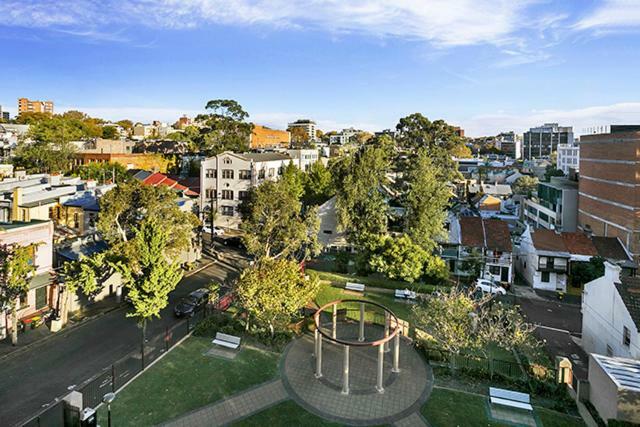 Two Bedroom Apartment Campbell Street(SHILL) accepts these cards and reserves the right to temporarily hold an amount prior to arrival. A damage deposit of AUD 1300 is required when you book. That's about 914.75USD. You should be reimbursed within 14 days of check-out. Please inform Two Bedroom Apartment Campbell Street(SHILL) of your expected arrival time in advance. You can use the Special Requests box when booking, or contact the property directly using the contact details in your confirmation. We need at least 5 reviews before we can calculate a review score. 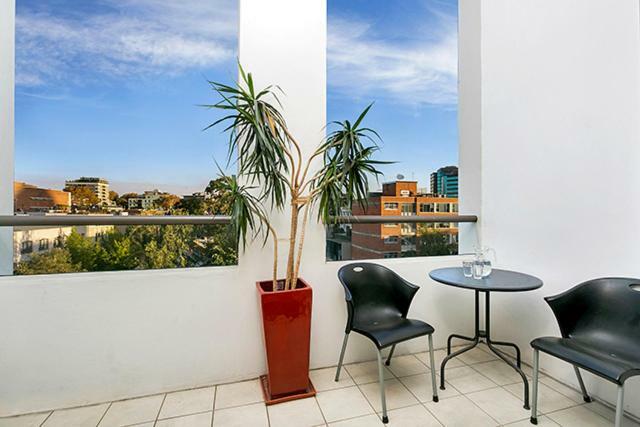 If you book and review your stay, you can help Two Bedroom Apartment Campbell Street(SHILL) meet this goal. The flat was everything I could have wished for.